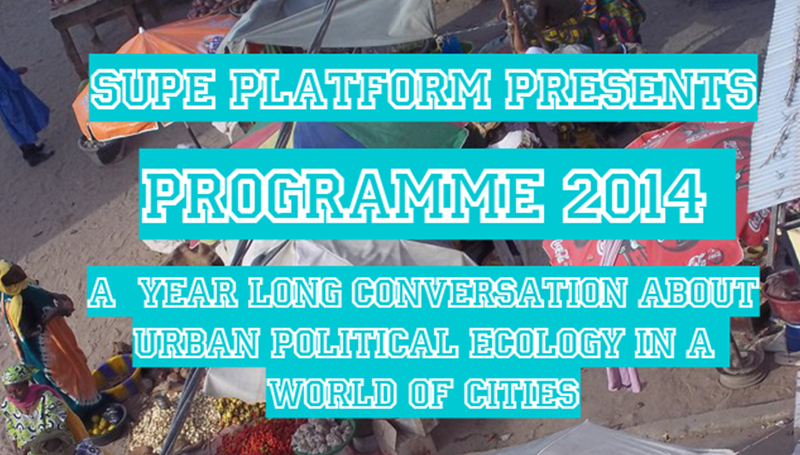 The Ways of Knowing Urban Ecologies (WOK-UE) project started in 2011 and finished in December 2016. Amongst other activities, the project proved instrumental in helping to build the Situated UPE Collective from its early days in 2013. 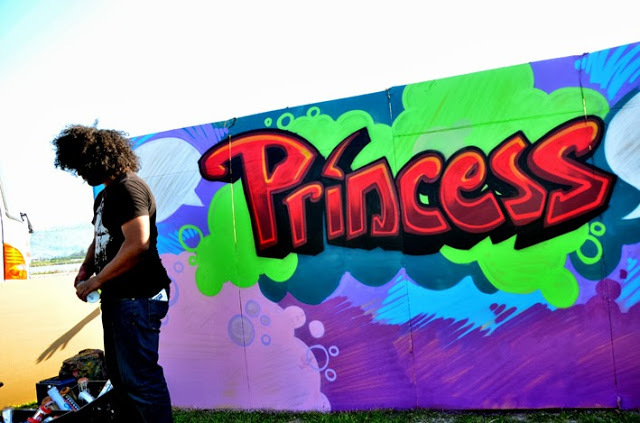 Here PI Henrik Ernstson reflects on this now finished research project to exemplify how projects can act as crucial venues for critical social scientists in building collaborations, projects and constellations beyond the peer-reviewed publication. 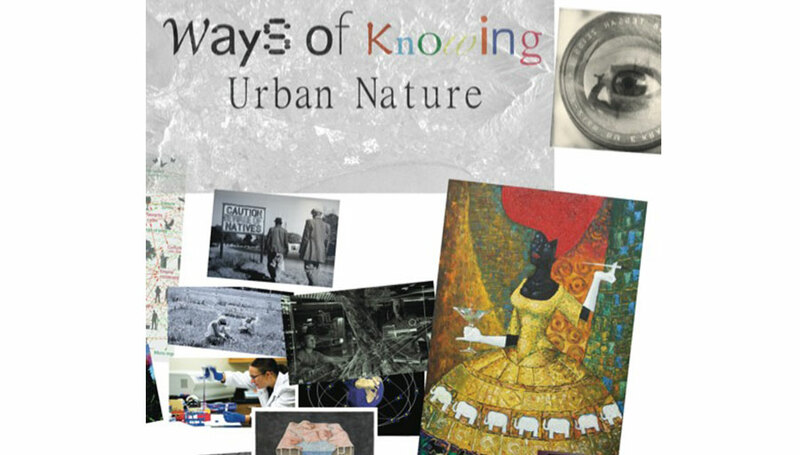 The Ways of Knowing Urban Ecologies Project has been incredibly productive as can be witnessed by its publication list. This includes one PhD thesis, an upcoming edited volume with MIT Press, and a row of high-calibre theoretical and empirical contributions in top-journals based on extensive empirical work in Cape Town and Stockholm, including New Orleans (the latter mainly through the associated MOVE project). To this, the core WOK-UE team—Jane Battersby, Marnie Graham, Anna Storm, Joshua Lewis, Mary Lawhon, Jessica Rattle, Sue Parnell and Sverker Sörlin—also made regular contributions to wider popular science and media platforms. 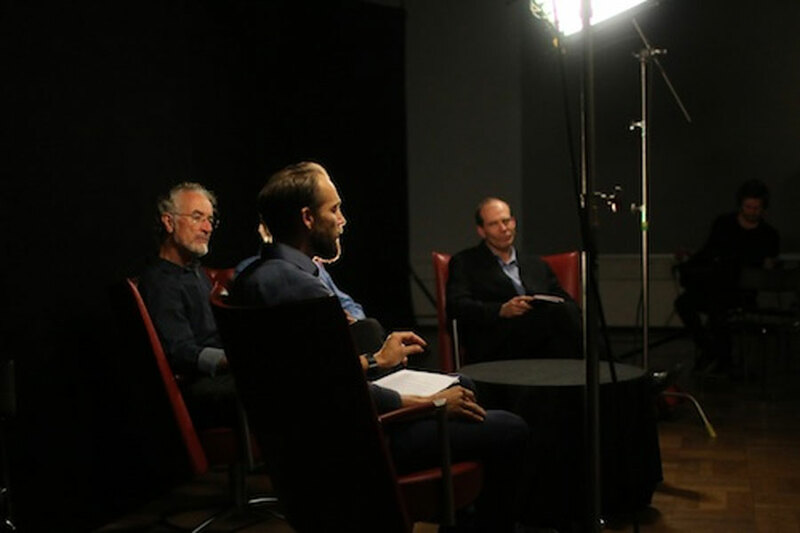 The development of two major film projects, One Table Two Elephants (upcoming in 2018), and Moving Closer to Nature with film-maker and researcher Jacob von Heland. This in turn has lead to the funding of a new project into Visual Environmental Humanities that includes two new research films. Explorations at the borderland between design, art and ecology in Tactical Symbiotics with designer Martín Ávila, which was aligned to his postdoctoral project. 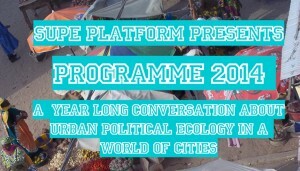 The development of the ACC Annual Seminar and PhD Course on Democratic Practices of Unequal Geographies with political philosopher Andrés Henao Castro, which over three years have explored the intersection of political theory, global South urbanism and urban ecologies/geographies. The partial funding of organizing the interdisciplinary conference Urban Beyond Measure at Stanford University with critical geographer and urban planner Jia-Ching Chen. The provision of funds for the development and eventual funding of major research grants on food security at the African Centre for Cities by Jane Battersby (read more here). Complementary funding of the SUPE Africa-focused week-long workshop in Pretoria with younger scholars, especially from African universities, with Jonathan Silver, Mary Lawhon and Joe Pierce (with main support from the Antipode Foundation). Support towards the development of new research projects that have now been funded, including NOTRUC, TLR Waste, and HICCUP with several already mentioned scholars, alongside Suraya Scheba and Koni Benson (funded wholly by WOK-UE), and Erik Swyngedouw, Nate Millington and PhD students Kathleen Stokes and Anesu Makina (funded through the new projects). And the development of this crucial website, which is our recently released official website for The Situated UPE Collective. (C) And finally, the writing and organizing of the Grounding Urban Natures edited book volume (Ernstson & Sörlin), which included two workshops in Cape Town and Stockholm and a special session at the ASEH in San Francisco. The book is now in review at MIT Press with 14 chapters and should come out in 2018. Just this glimpse into the project’s main activities beyond the peer-reviewed publication, shows what a single project can do when paired with excellent people, institutions and other projects. Throughout its life-span, the WOK-UE project have been quite instrumental in supporting the building of an amazing network of scholars and students, in particular young and up-and-coming (of which I counted myself in the beginning of WOK-UE) and practitioners that go beyond those mentioned here. Grounded in this experience, it becomes clear to me just how important it is for us critical scholars to network and use the resources we control to actively build peer-networks and peer-collaborations. While fieldwork and the writing of PhD theses and peer-review publications arecentral to our work—so is the ability to build longer-lasting networks. Finally, it has been a lot of work as PI for the WOK-UE project, but it has also been extremely rewarding. This was my first research project as PI, and I have a lot of people to thank, some of them are mentioned above, in being able to serve (and flounder) in this role. PS. Read a short final report sent to funder Formas (Swedish translation, scroll down on this page). A similar post was also posted here. Project Researchers: Dr. Jane Battersby, Dr. Mary Lawhon, Dr. Marnie Graham (then PhD student), Dr. Joshua Lewis (then PhD student), Dr. Anna Storm, Professor Sverker Sörlin. Also associated at a crucial stage of developing SituatedUPE, was Dr. Jonathan Silver.